Tracking Force 13.5 - 15 mN. Versions optimized for lower or higher tracking forces (allowing very light or very heavy arms) can be built on special request. These have a higher, respectively lower static compliance. Static Compliance 35 Micron/mN. Versions optimized for lower or higher tracking forces (allowing very light or very heavy arms) can be built on special request. These have a higher, respectively lower static compliance. - A regular carbon-nylon plastic body. Total cartridge weight is 8.75 gram. Suitable for arms with an effective tone arm mass of 12 gram to 20 gram. The plastic bodied version carries the -P suffix in its name. - A metal body. Total cartridge weight is 9.25 gram. 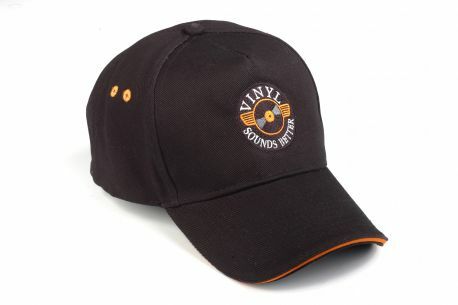 Suitable for arms with an effective tone arm mass of 12 gram to 20 gram. The metal bodied version carries the -M suffix in its name. Recommended Eff Tone arm Mass Versions optimized for lower or higher tracking forces (allowing very light or very heavy arms) can be built on special request. These have a higher, respectively lower static compliance. 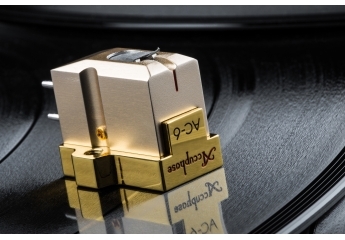 The cartridge has been optimized regarding an EFFECTIVE tone arm mass of 12 - 20 gram. Heavier arms CAN produce tracking and resonance problems and arms with an effective mass exceeding 24 gram WILL CERTAINLY!